Hi i have 12 adults want to know the charges of transport from Danang airport to Hoi An. Option 2: what is the charges if on the way to Hoi An bring us short visit at Marble Mountain. I am flying to daNang. From Hanoi and arrive daNang airport on the 29th July at 4.00 pm. can you arrange shuttle bus for 2 pax to hoi an. 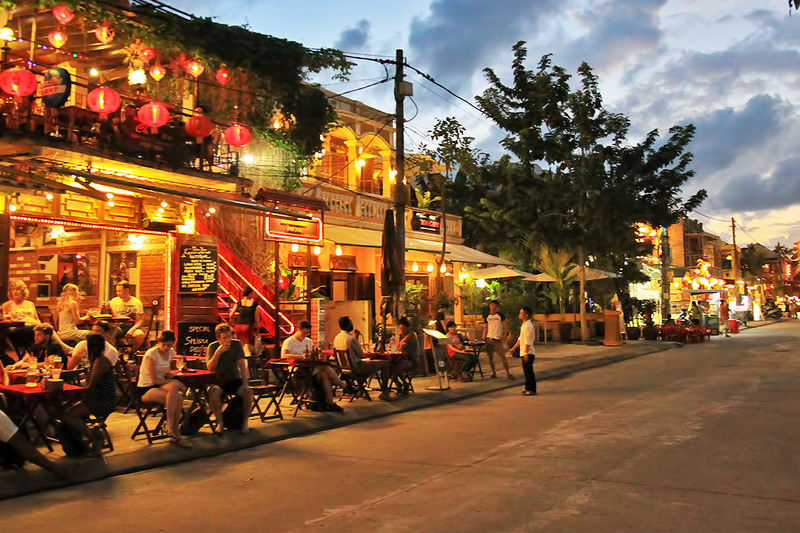 Where do u stop at hoi an? 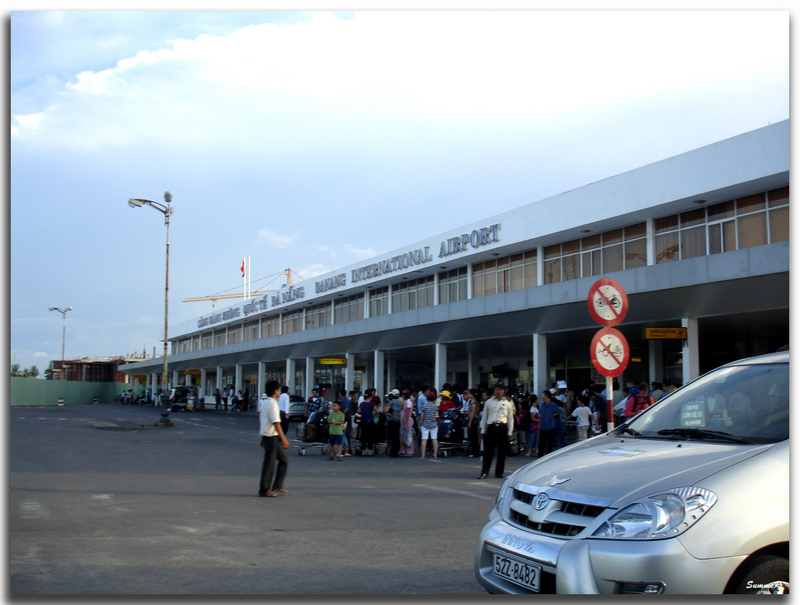 I need an arrival transfer at Da Nang Airport to take me to Hoi An. There are three adults and we arrive on the 1stof September at 10:30am. Flight number BL594. Can I please book this? Hi There. I Require a transfer from Da nang Airport to Hoi An.